By 2015 to generate the equivalent of at least as much electricity with renewables as the community consumes. Perpignan is a city and commune of nearly 117,000 inhabitants (2008 UN Statistics) located in France near the Spanish border. 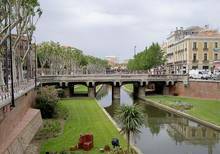 On January 18, 2008, the City of Perpignan and the Perpignan Méditerranée Communauté d'Agglomération, an collection of 36 towns in the region, signed an agreement to make Perpignan an "energy positive" city by 2015 - that is, a city that generates more electricity with renewable sources than the citizens consume. The agreement also lays out a vision for profoundly modifying the city's approach to urban development, including housing, transportation, the concept of public space, agriculture, food, resources, and nature. This agreement became known as the first Grenelle 2015 Agreement. An additional fundamental component of the agreement is researching the energy profile of existing buildings, establishing low consumption standards, and studying possible incentives for each town in the region. The agreement also specifically aims to ensure that each town maintains its identity, individuality, traditions and way of life. Adopting best practices for sustainable agriculture and food production and distribution are furthermore intended to help ensure the plan's success, including shortening distribution circuits, using local catering supplies, supporting organic and labeled food production, and favoring other environmentally respectful methods. Adopting transportation practices that prevent vehicle traffic and pollution, such as reserved bus lanes, pedestrian and biking routes, and rail freight, is also a part of the agreement. The agreement recognizes that the region is full of natural treasures and aims to preserve and manage them, including protecting and managing water resources and air quality, preventing noise, protecting biodiversity and significant natural landmarks, as well as preventing natural hazards. The agreement additionally aims to make the people of the region eco-citizens by sharing information, developing school programs, engaging the business community, etc. 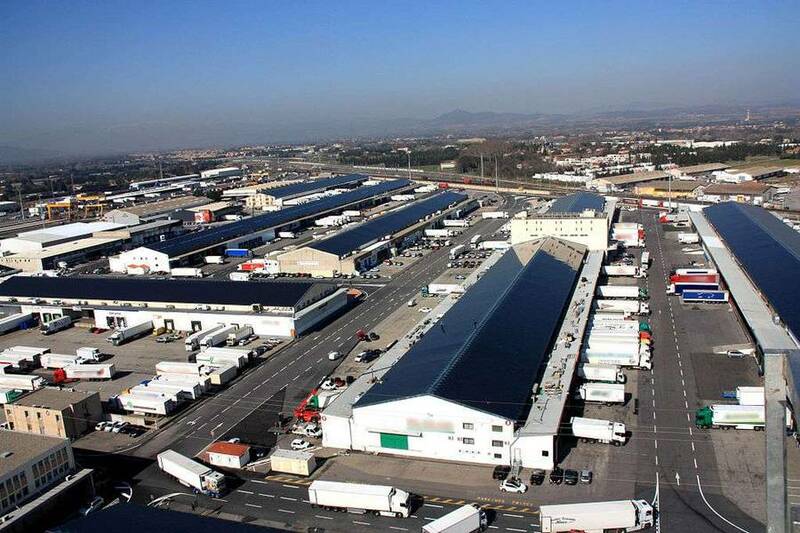 Specifically, the plan reportedly aims to generate 440,000 per year to cover residential needs with an investment of about 500 million euros, with a return on investment of between 10 and 15 years. The plan includes a wind development zone for 41 wind turbines with a generating capacity of 294,000 megawatt hours a year, which could cover 67& of the agglomeration's electricity needs. The plan aims to generate 48,000 megawatt hours annually from rooftop solar photovoltaic installations on public buildings via a program launched in 2006 and accelerated in 2009. Together with rooftop solar on private buildings, a total of 120,000 square meters of roof space are envisioned being covered by solar panels, providing 10% of the electricity demand in the involved communities. To help support this goal, CEMOI, a leading producer and exporter of French chocolate, invested in a solar production facility. Additionally, a solar park of approximately 100 hectares (over a third of a square mile) is to generate 42,000 megawatt hours per year. Finally, a network that collects waste heat from an incinerator is to provide 39,000 megawatts per year of energy to 30 hectares of greenhouses. 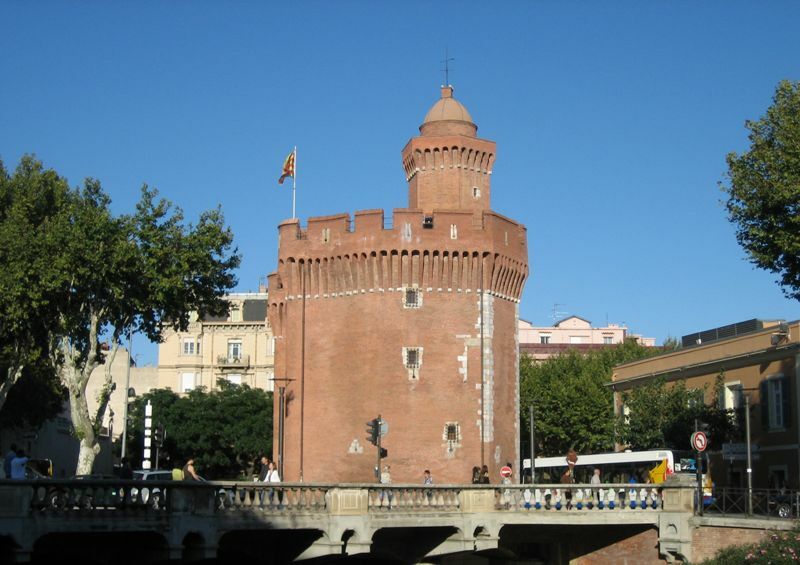 In February 2015, the nation's Minister of Ecology, Sustainable Development, and Energy, Ségolène Royal, announced that Perpignan Méditerranée Communauté d'Agglomération would receive 500,000 to 2 million euros in funds for its energy transition projects. 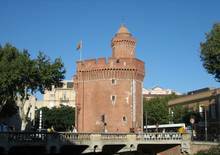 Whether this will be enough to make the difference and help Perpignan overcome France's notorious stop and start renewable energy policies and bureaucratic hurdles that tend to delay plans remains to be seen.